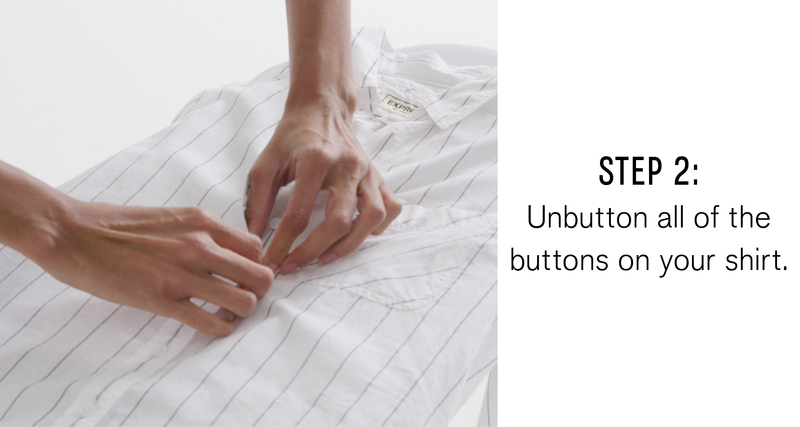 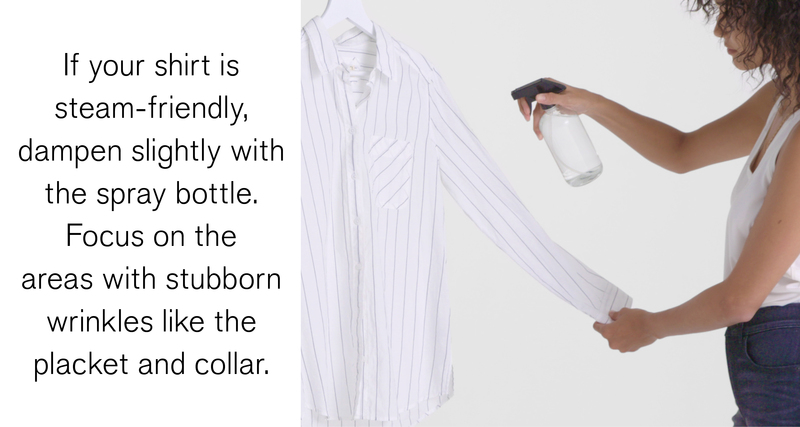 Hair might look better when it’s messy, but a button-down shirt looks 15% better when it’s fresh from the dry cleaner or store. 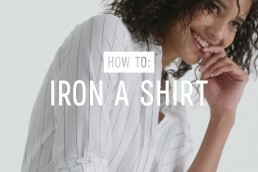 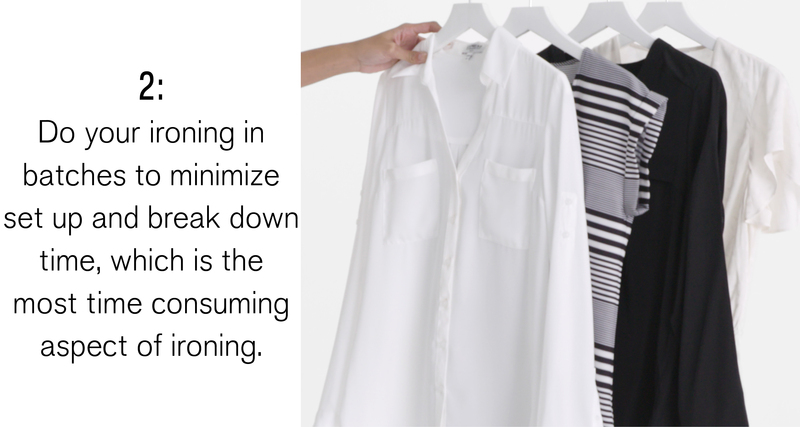 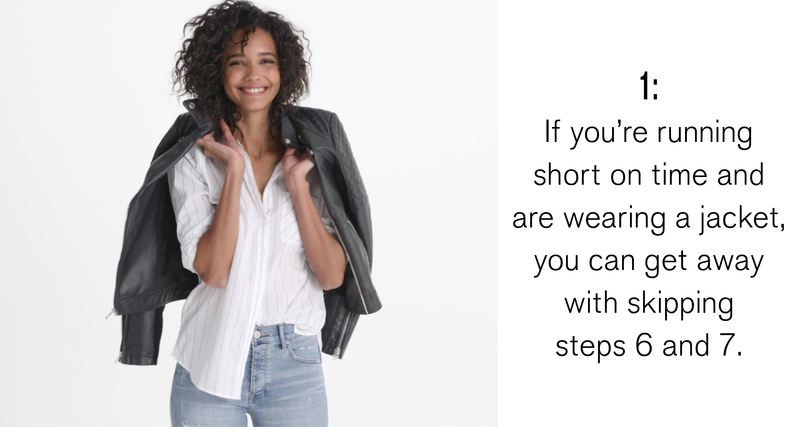 Which is why it helps to know how to weild and iron like a pro—because let’s face it: more often than not you’re grabbing your shirt from the top of a “clean clothes” pile in the corner of your bedroom, not pulling it off the rack at Express. 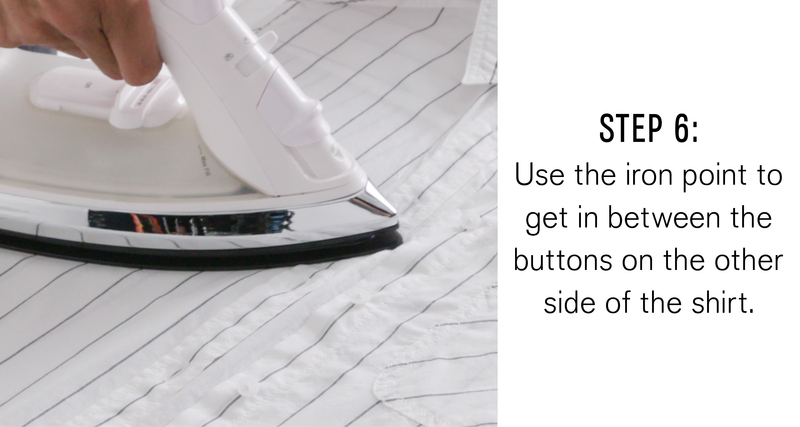 The key to ironing a shirt is to pretend you’re a celebrity stylist prepping a client for the Oscars (that is, dead serious about annihilating wrinkles). 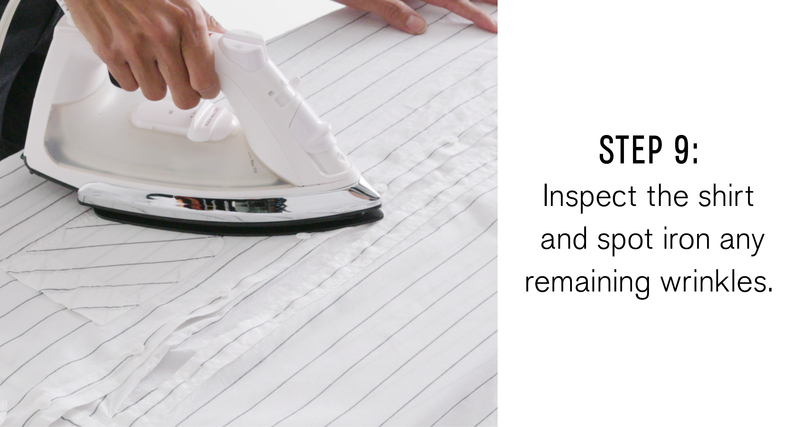 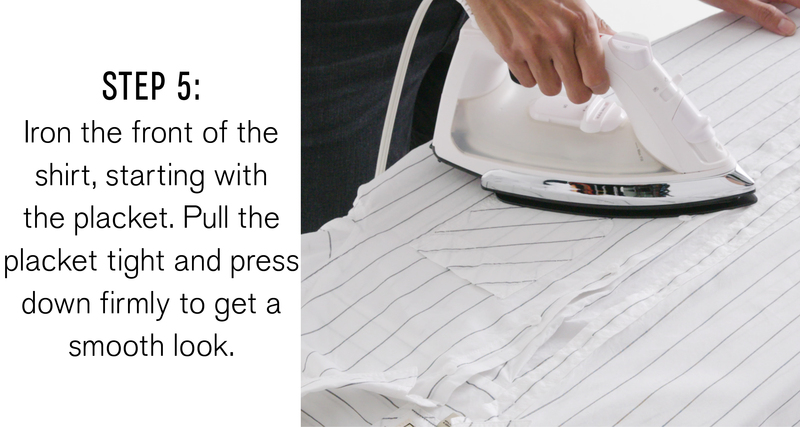 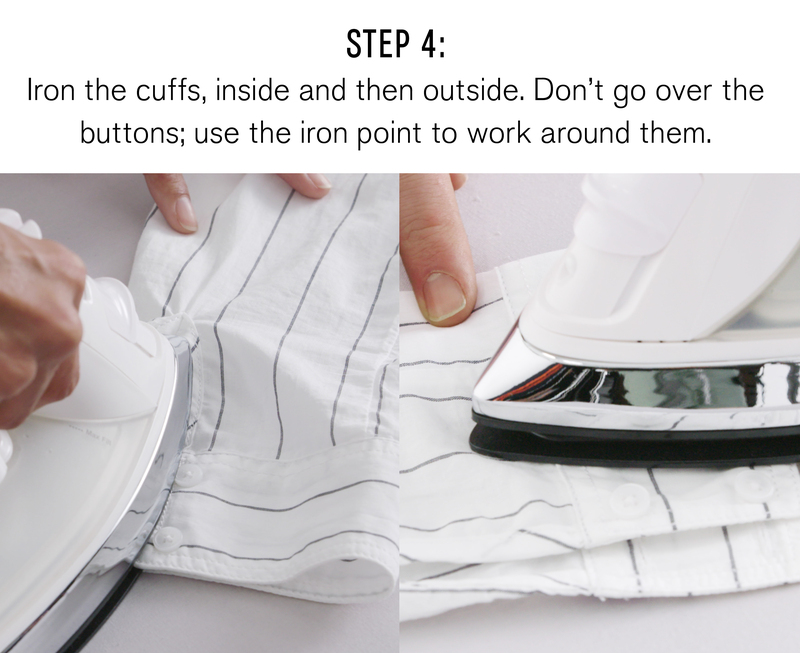 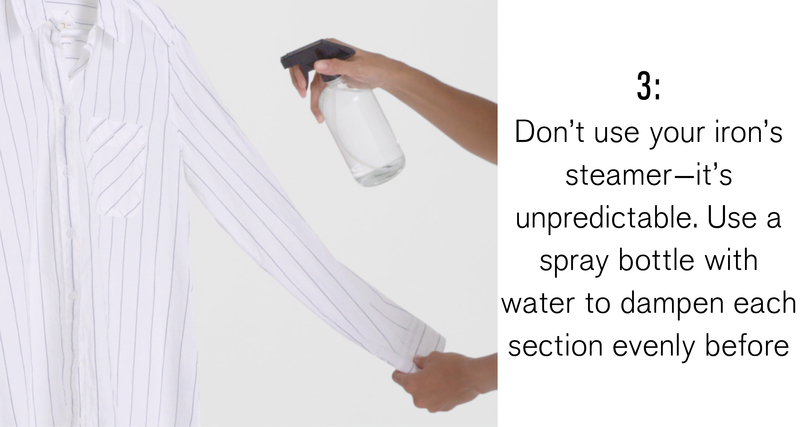 You want a piping hot iron and a water bottle instead of the unpredictable built-in spritzer. 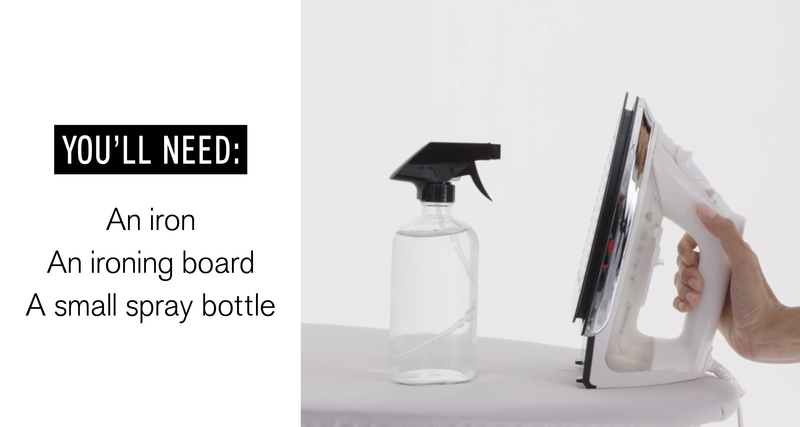 You want a board that lets you really go to town and a way of moving through each section that’s methodical, if not a teensy bit maniacal. 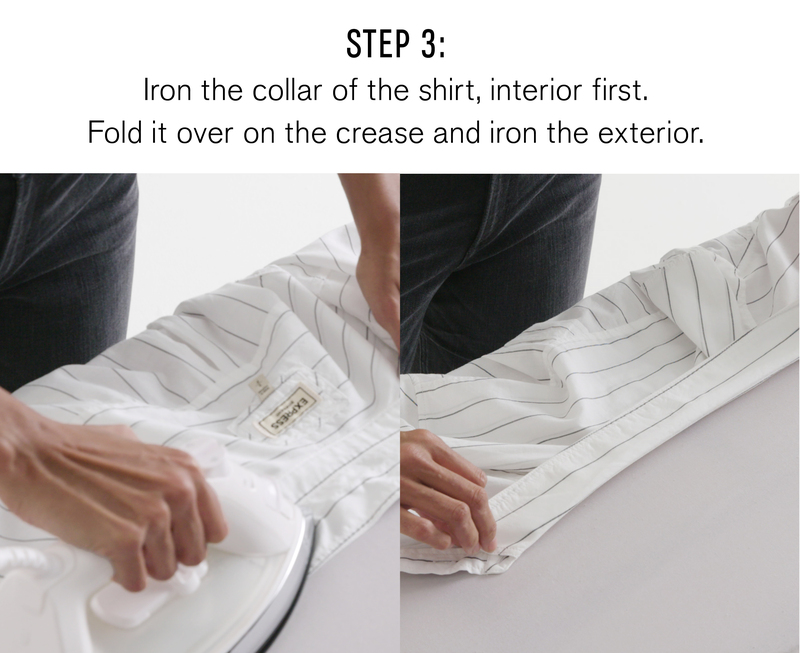 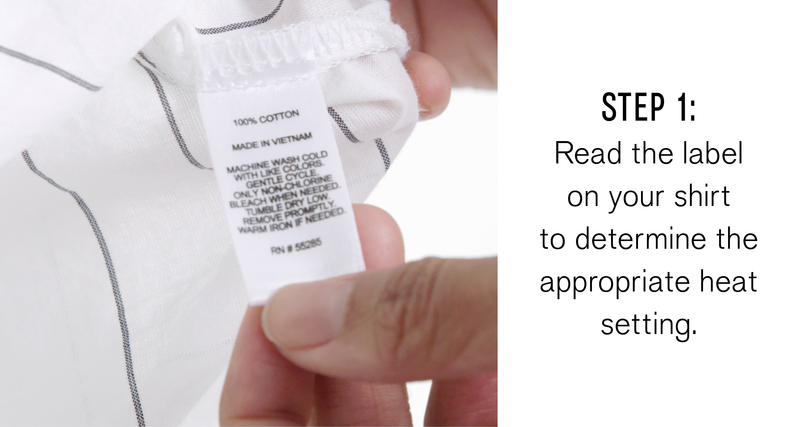 We promise: If you start the process this way, you’ll barely recognize the shirt when you’re done (versus having to go over the thing twenty times to feel like you’ve made a dent at all). 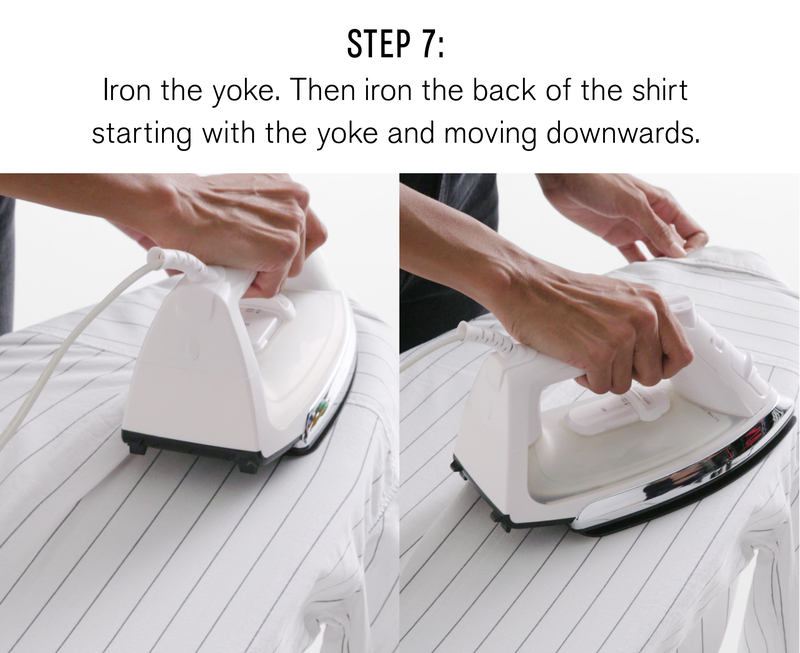 Watch and learn. 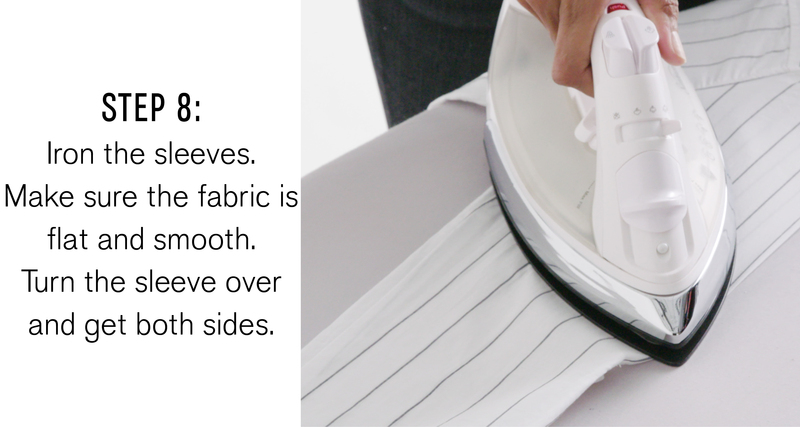 And never roll into a meeting looking like a hamper again.